Re: HONOURING THE GREATEST ACTRESS EVER, SUSAN HAYWARD ON HER 100TH BIRTHDAY, 30TH JUNE, 2017. Re: Message board back in business! Re: SUSAN HAYWARD's 97TH BIRTHDAY. 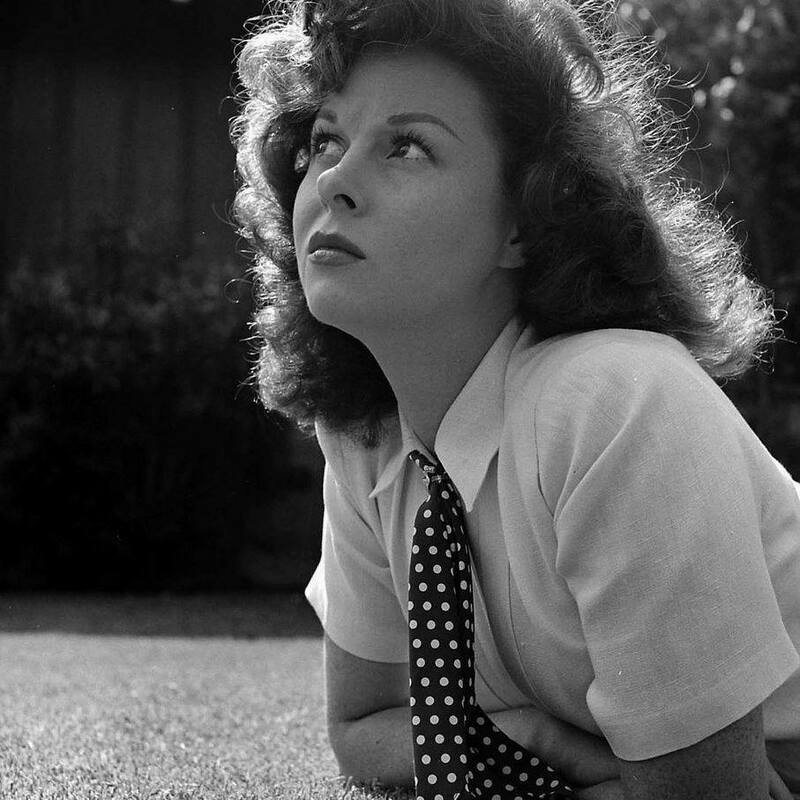 Re: SUSAN HAYWARD - WHAT A PRECIOUS TREASURE. Re: FILMS SUSAN MIGHT HAVE MADE BUT DIDN'T! Re: "Buy me and my children" pleads Susan Hayward's sister. Re: Florence Marrenner and her daughter.